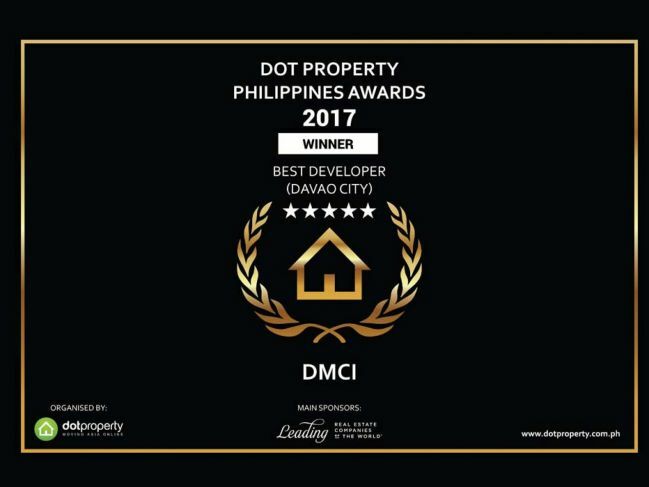 The country’s first Quadruple A builder developer DMCI Homes was recently recognized at the Dot Property Philippines Awards 2017 as Best Developer in Davao City for its first development in Mindanao – Verdon Parc. 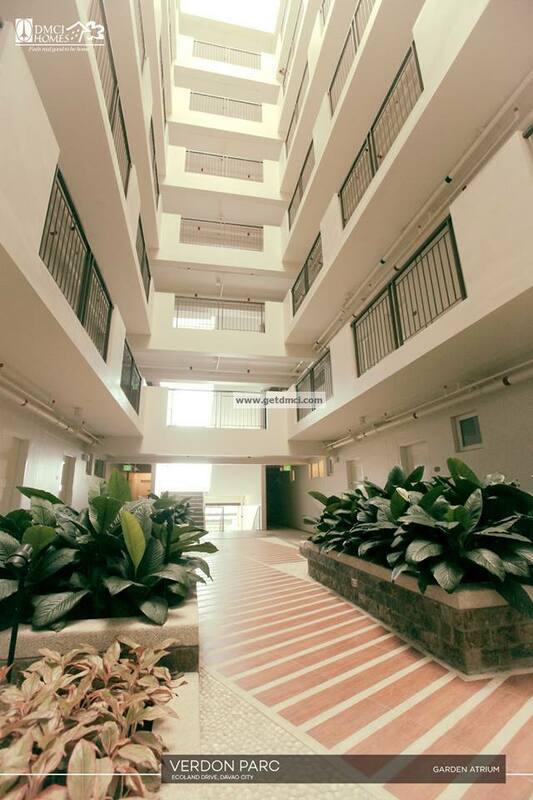 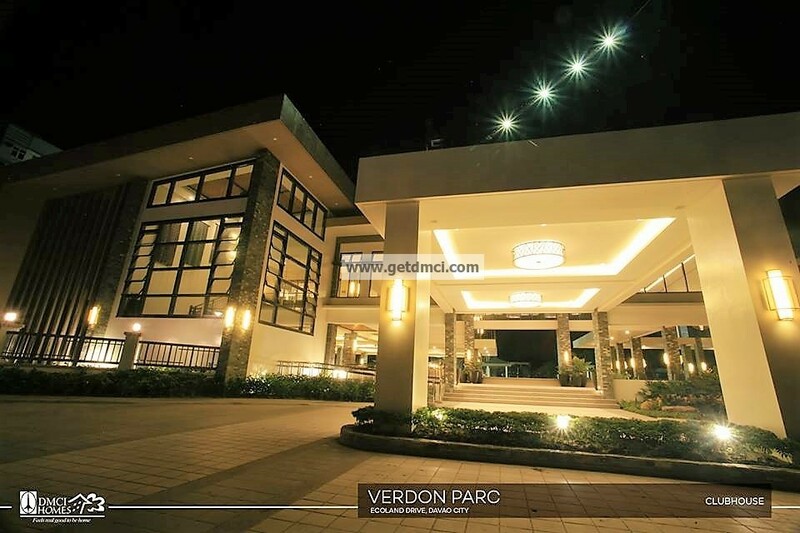 Located along Ecoland Drive corner Peacock Street, Verdon Parc is a three-hectare development consists of a single mid-rise building and three high-rise towers with lush greenery and first-class amenities. 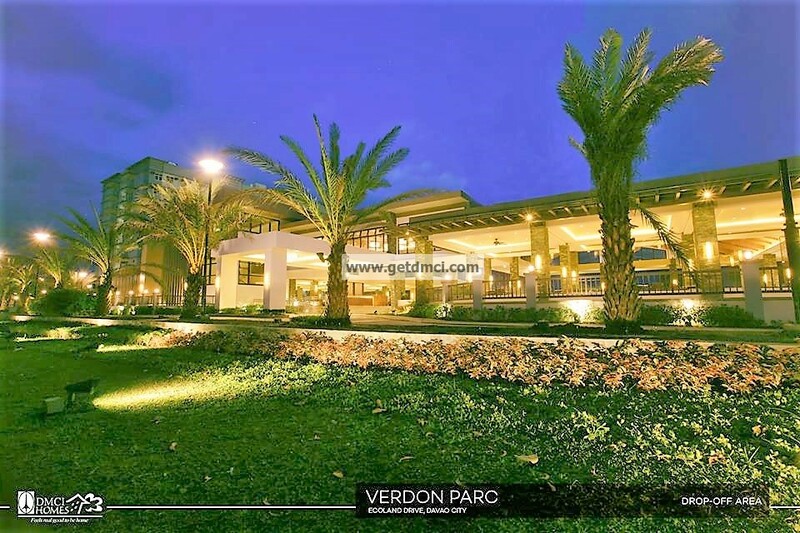 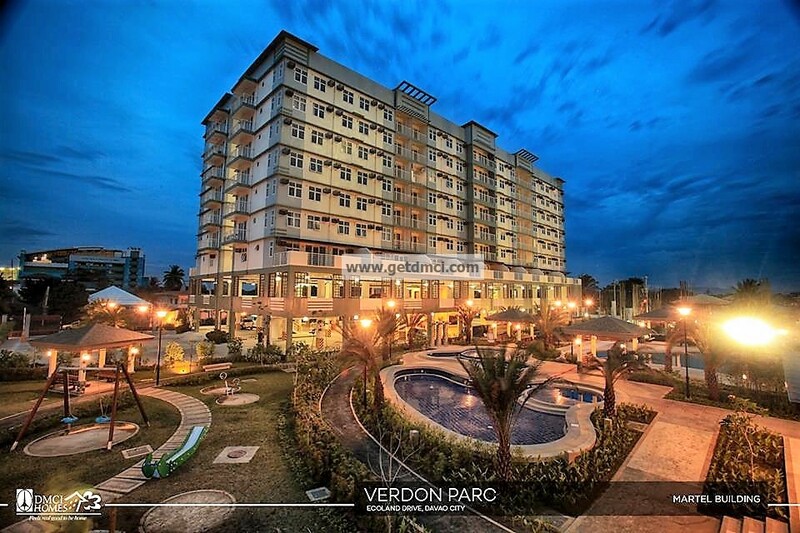 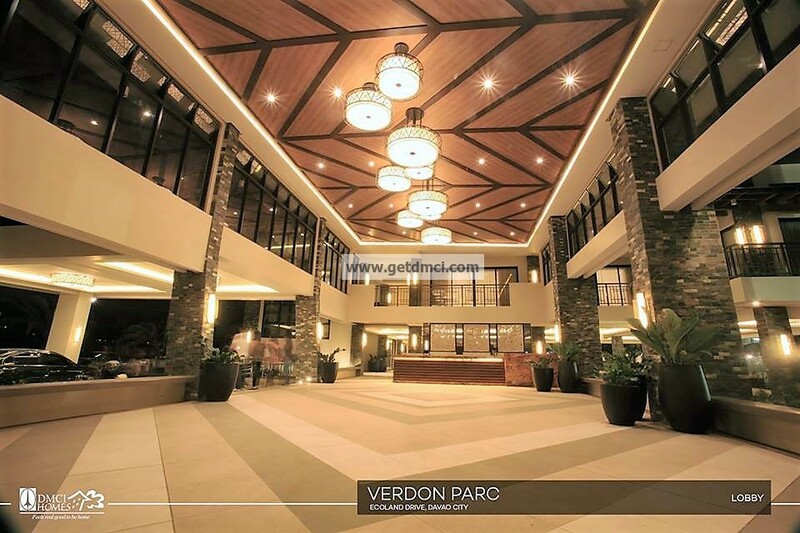 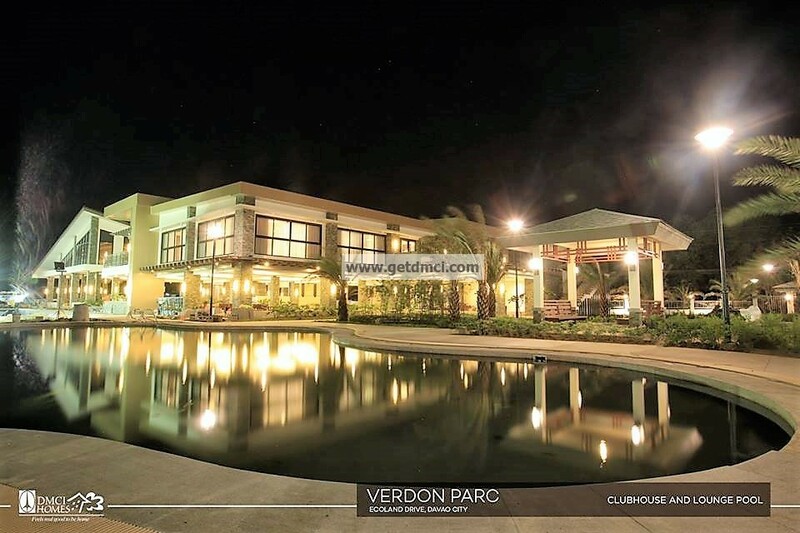 Launched last year, Verdon Parc just recently welcomed its first batch of unit owners with the completion of its only mid-rise building, Martel, consisting of less than 200 units of 1 and 2-bedroom offerings. 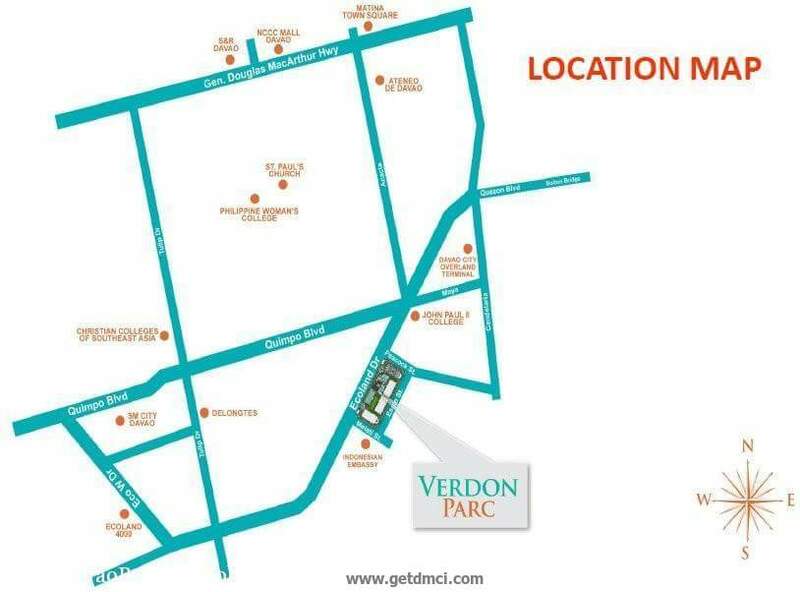 The remaining towers will be completed in March 2020.